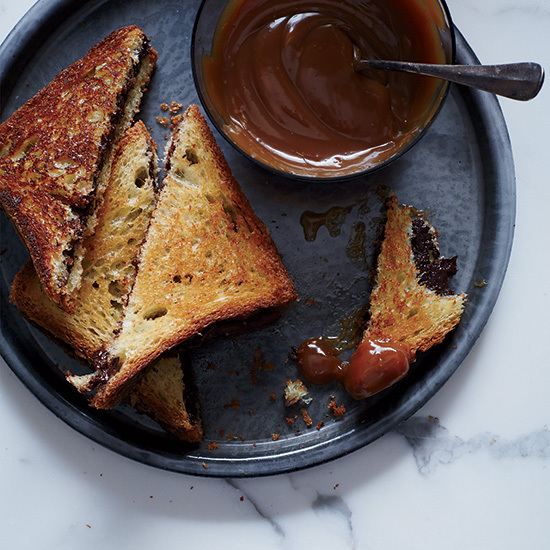 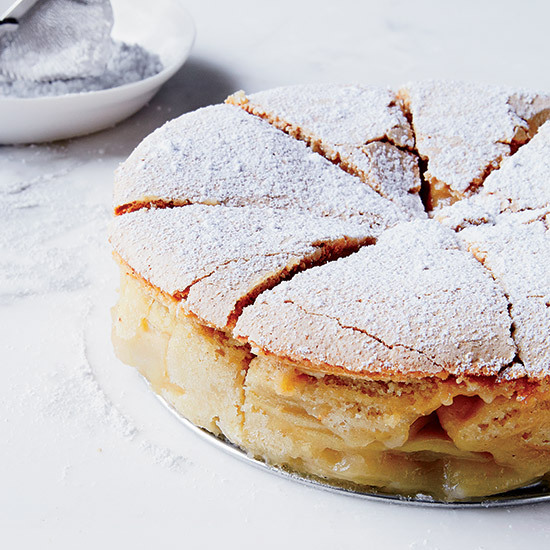 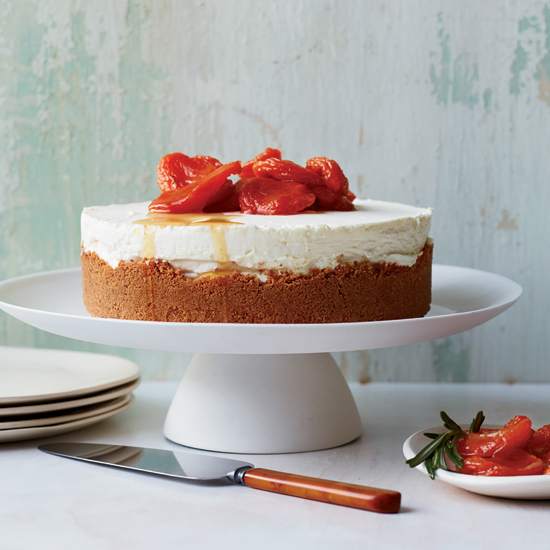 From gooey grilled chocolate sandwiches with caramel sauce to a decadent triple-cheese cheesecake with amaretti crust, this collection of F&W's most indulgent, over-the-top dessert recipes will satisfy even the most intense sweet cravings. 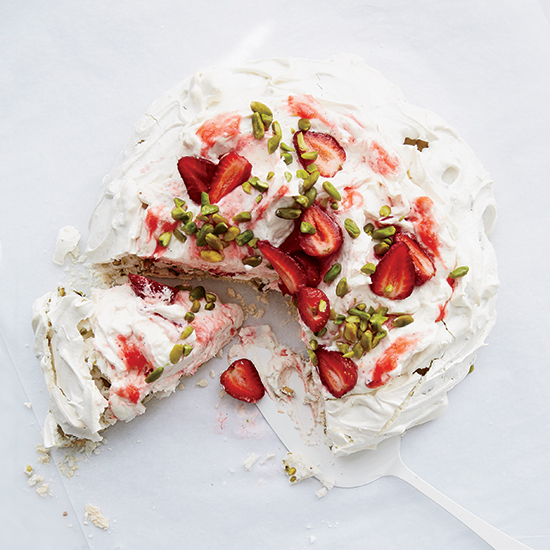 Baker Gesine Bullock-Prado puts a spring spin on the traditional pavlova, folding nutty pistachios into the crisp and chewy meringue and mixing tangy rhubarb and strawberries into the cream that’s piled on top. 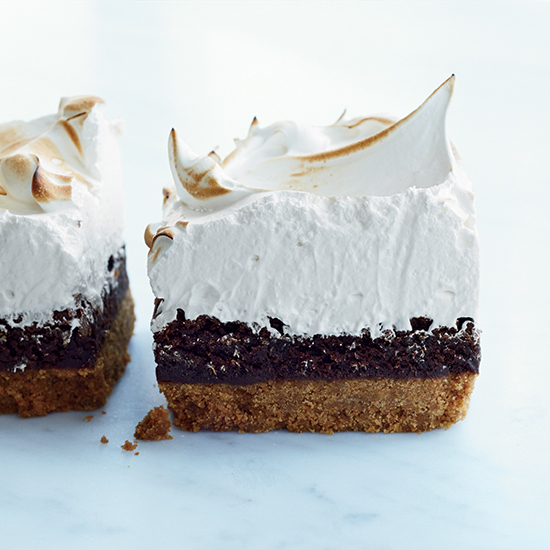 These crazy-delicious bars from Savannah bakers Cheryl and Griffith Day feature a salty, crunchy graham cracker crust topped with a rich chocolate filling and fluffy, light, marshmallowy meringue. 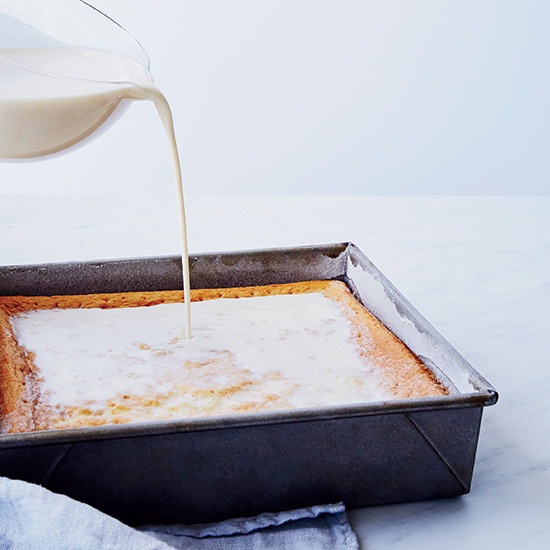 Star chef José Andrés makes a delicately light and sweet version of tres leches, the classic chilled cake soaked in three kinds of milk: evaporated milk, sweetened condensed milk and heavy cream. 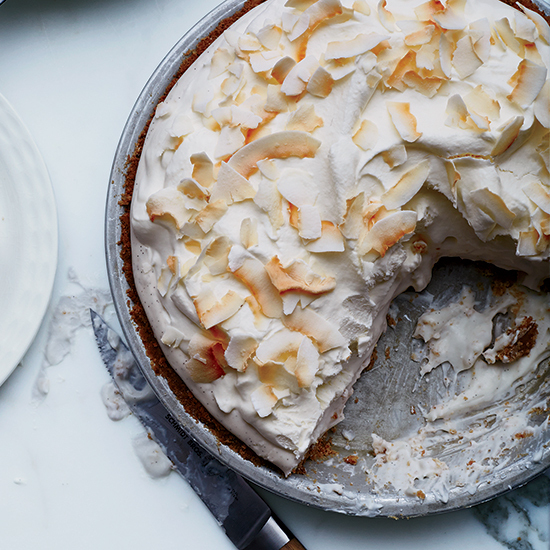 Every part of this fluffy pie from pastry chef Kierin Baldwin has coconut: the crust, the filling and the topping. 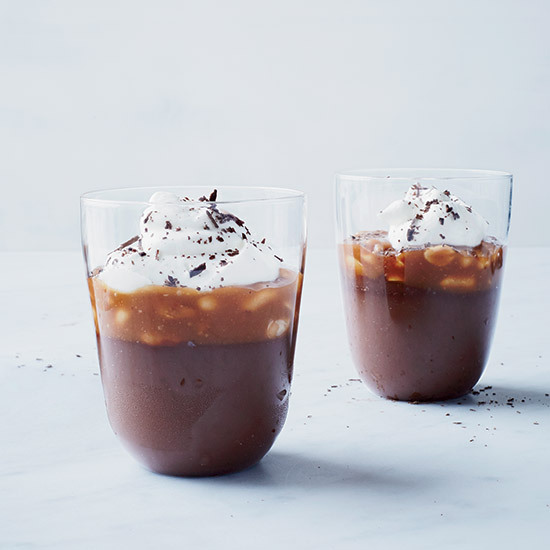 This over-the-top combination of chocolate crémeux (pudding) and silky, salty caramel-peanut sauce was inspired by the Goo Goo Cluster candy bar. 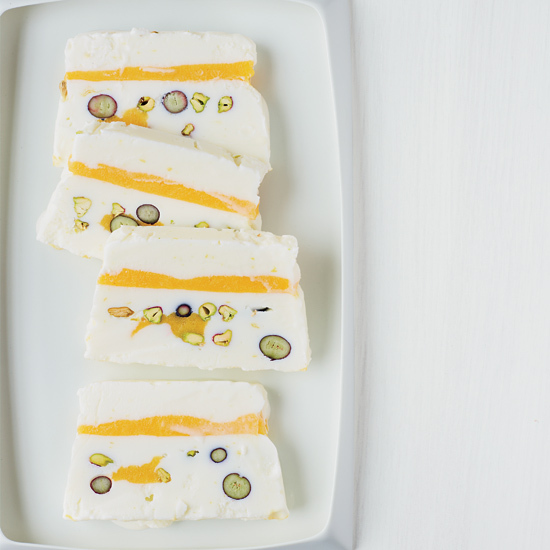 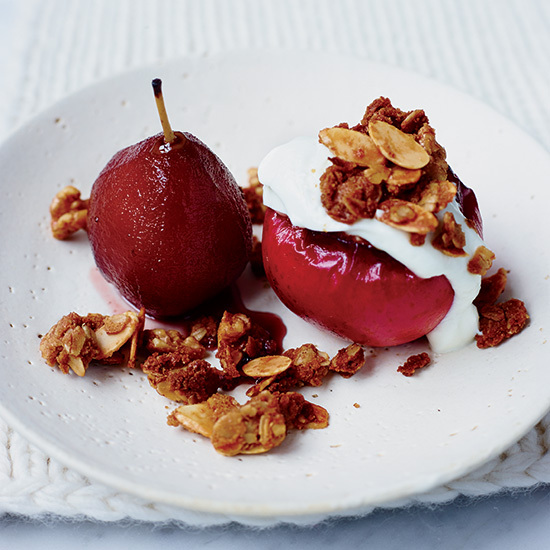 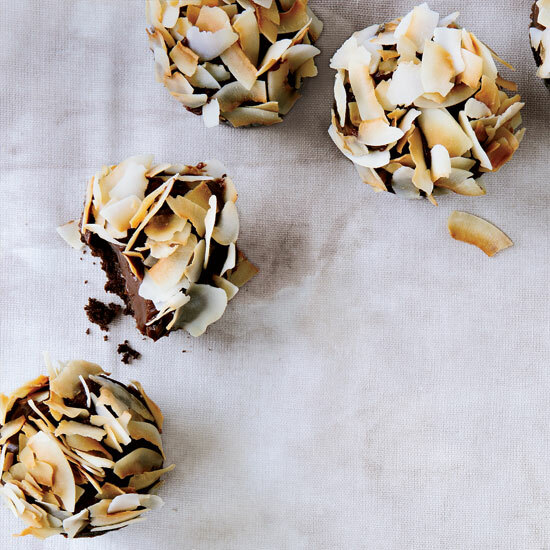 The dessert’s creator, Rebecca Masson, is known for reimagining childhood sweets with exquisite French technique. 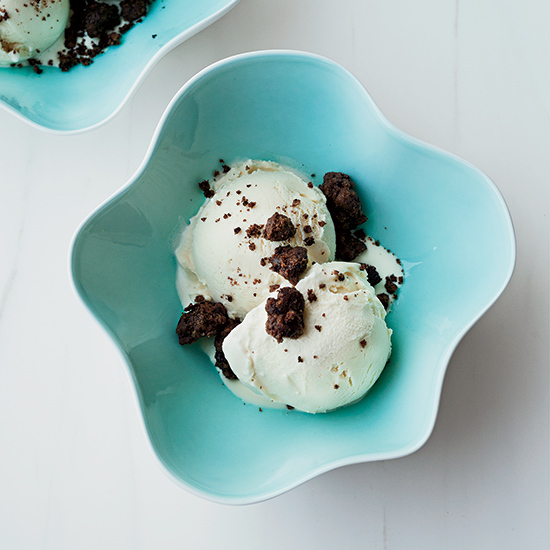 This addictive chocolate crumble from pastry chef Nicole Krasinski is crisp, light and deeply chocolaty, with a nice saltiness to it. 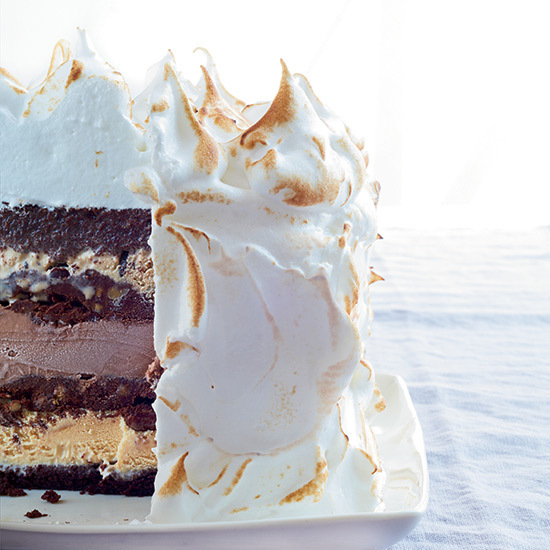 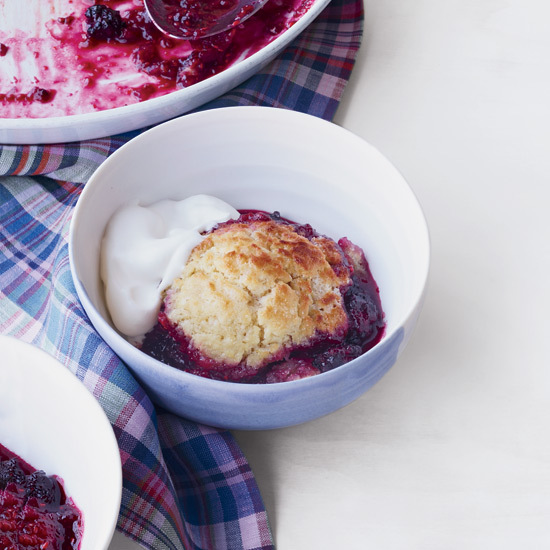 It's perfect on ice cream but also insanely good on its own. 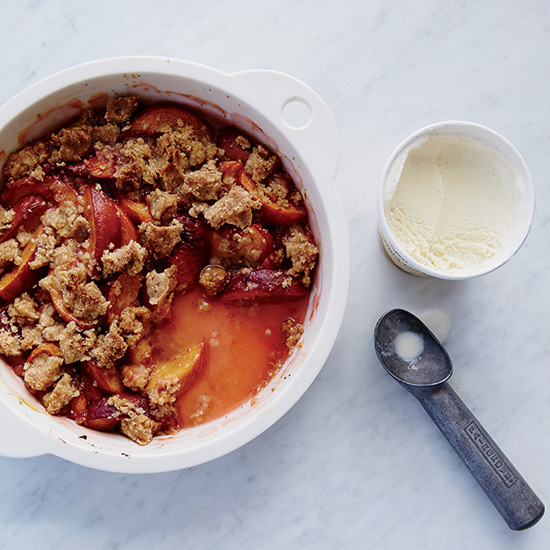 Pastry chef Kierin Baldwin uses three kinds of sugar in her crispy crumble topping, giving it deep flavor and a super texture. 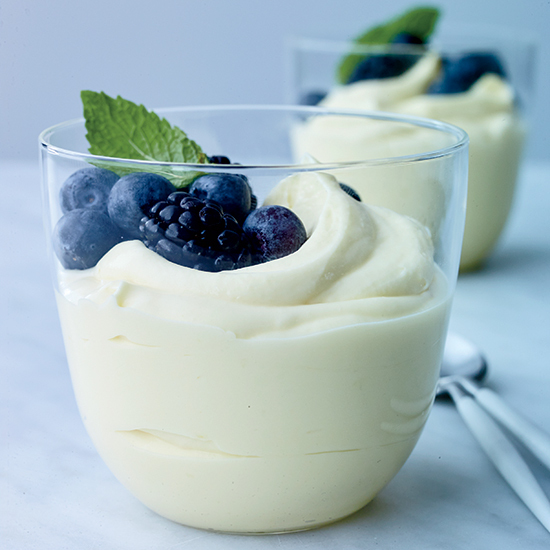 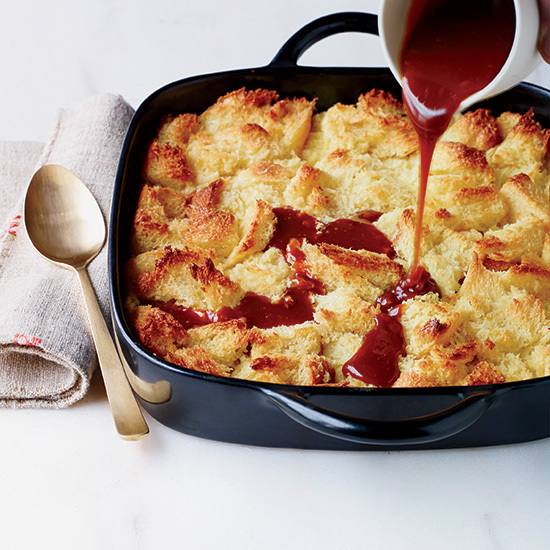 This creamy, tangy, brightly flavored pudding is from Cheryl Day of Back in the Day Bakery in Savannah, Georgia. 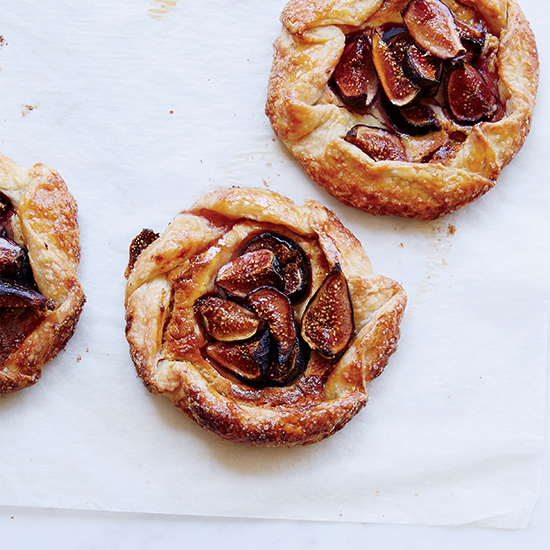 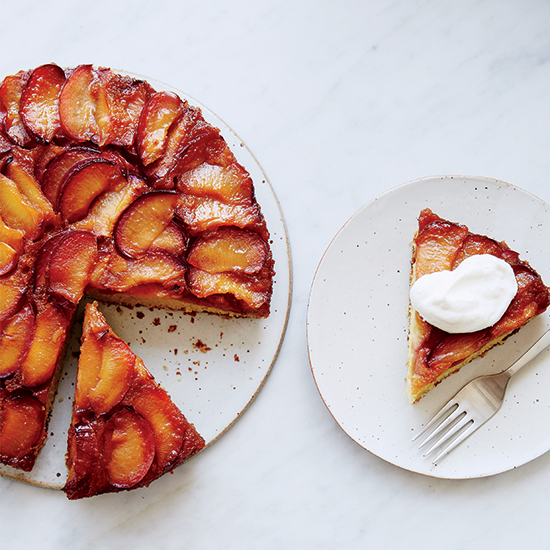 This pretty cake from pastry chef Joanne Chang is moist and buttery, with plenty of sweet and tangy caramelized plums on top.